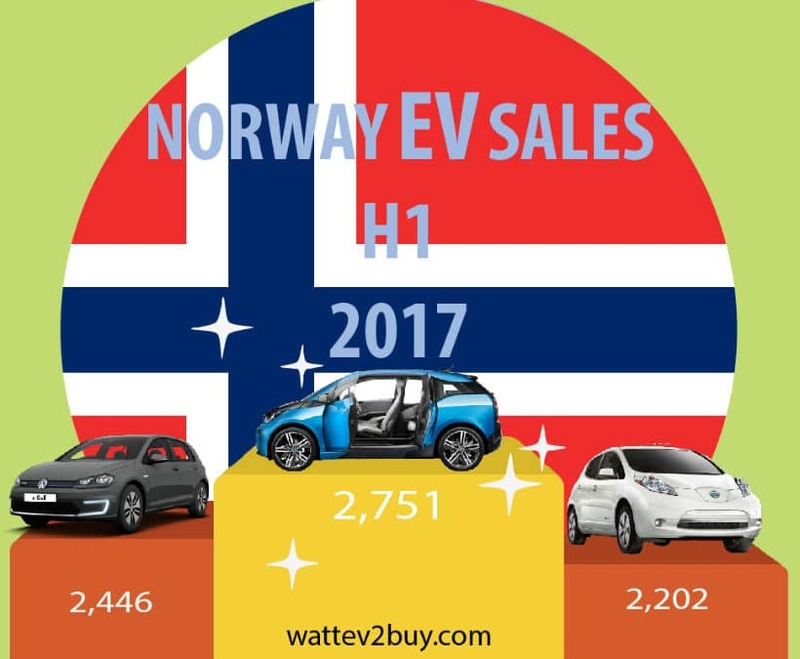 Summary of EV sales in Norway H1 2017, unpacking the Top brands, Best and Worst Models and how the battle between BEV & PHEV technologies play out. 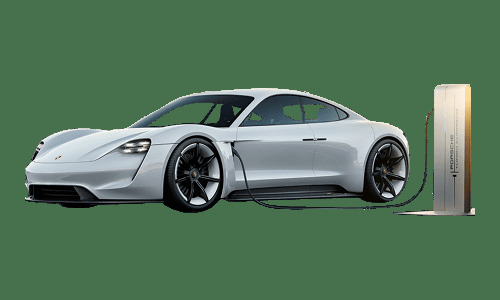 It has become a trend in recent times for countries to incentivise their citizens to buy electric vehicles, we list the Top 4. 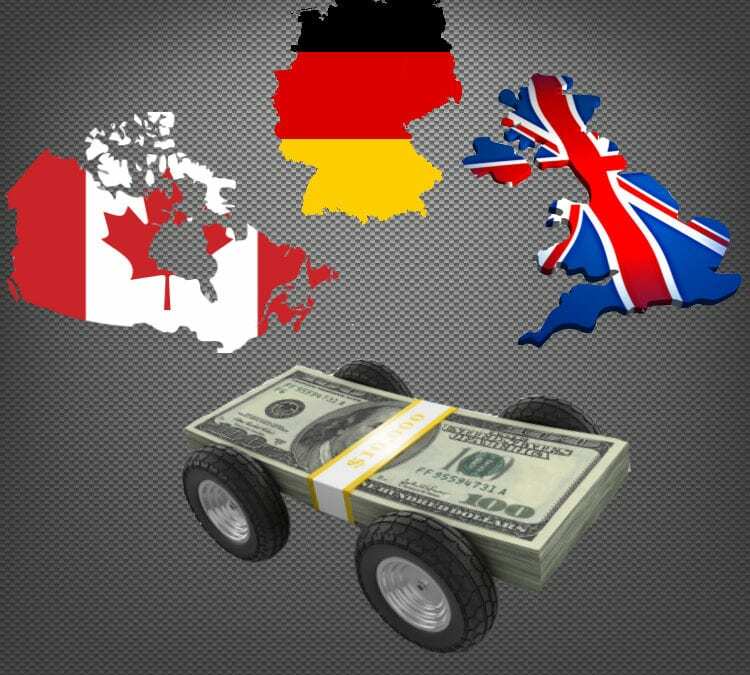 Top 10 EV Countries Q1 EV sales – USA beats China. 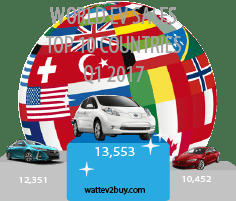 wattEV2Buy dissect EV sales for Q1 2017 in the top 10 countries by make and model. 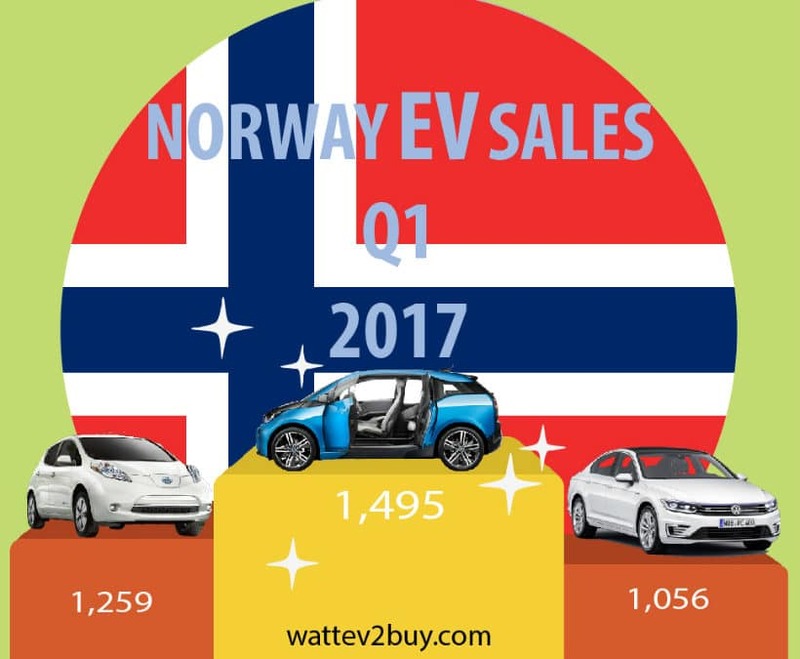 There were 2,250 more electric vehicles sold in Norway than during the same period in 2016, resulting in a 20.2% increase year-on-year. 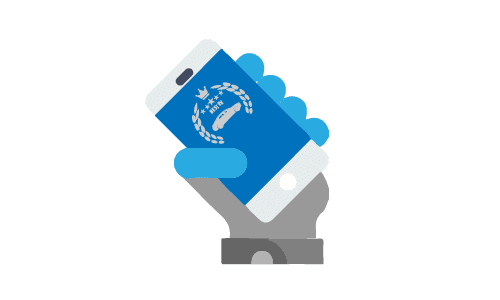 Norway is the darling of the EV sector and is targeting 100% EV ownership by 2025. 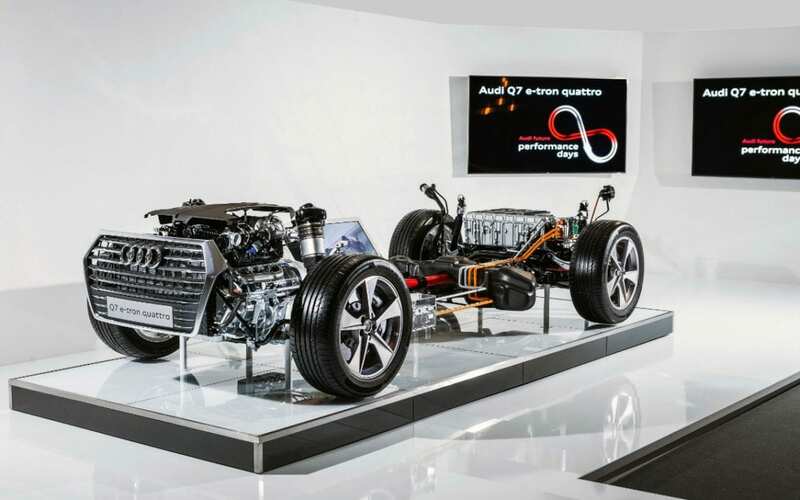 Top 10 EV Markets: Is PHEV’s gaining market share? Surprisingly, at closer inspection, PHEV’s are gaining on BEV’s in the majority of the Top 10 EV markets. 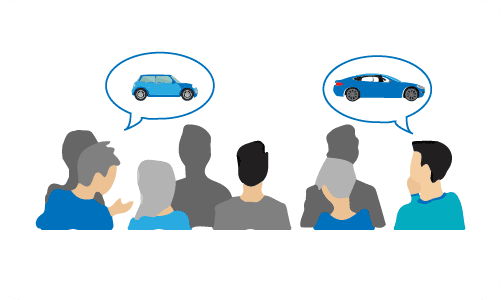 In our study below we compare the proportion of BEV’s to PHEV’s in the Top 10 EV markets by plotting all EV’s sold from the start of the decade to EV’s sold since 2016, when most automakers changed their electric vehicle strategies.